Nendoroid Aisaka Taiga: Dengeki version – January 18th? Good thing most will get delayed! it’s truly inevitable…. Those are some great nendos tho, can’t wait for Erio! WOW …………… just ……………………….WOW @_@. *Nendoroid month award* for sure . January is going to make my wallet cry. 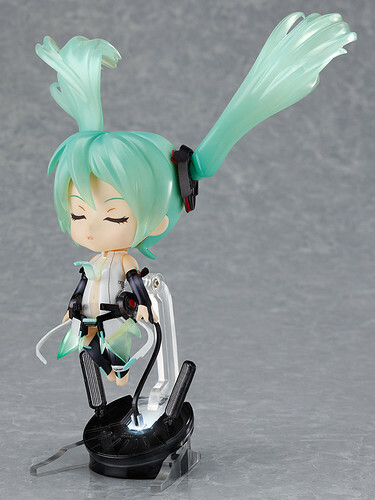 Thanks God I still sober enough to limit my preorder.